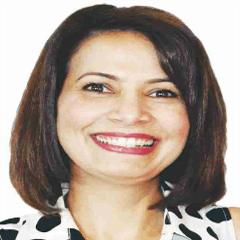 Dr. Shelly Khosla Vaish is a qualified dental surgeon who attained her B.D.S degree in 1998 from King George’s Medical College and her DMD degree from University of British Columbia in 2006. She has been working in the profession for last 17 years and has continually kept up to date with the latest developments in dentistry. She has been a proud member of Tucker Gold Study Club. She has been the recipient of numerous awards. 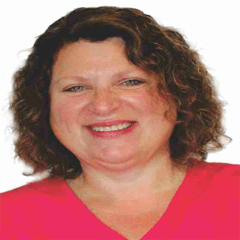 She currently practices general dentistry with an emphasis on family, restorative and cosmetic care. She resides with her husband Saurabh, who is a family physician, and a nine year old boy. She enjoys watching golf being married to a golf enthusiast for the past fifteen years and other outdoor activities along with cooking. 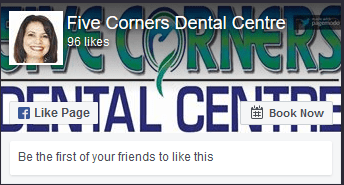 Sherry is a Certified Dental Assistant, who graduated from UFV and has several years of experience in the clinic area and at the front desk. Away from the clinic, she enjoys spending time with her husband and watching her daughter’s softball games. She is also interested in camping and boating, going for walks and generally being outdoors. Bindu works as a Receptionist at our dental clinic, and is responsible for a smooth functioning of our reception area, making sure that all the patients are attended to properly and courteously. She is responsible for filing and managing all the medical records. She loves to interact with people. In her free time, Bindu enjoys playing tennis, jogging, and watching movies with her friends.